PWR International, Inc. - Because PWR International, Inc. is a full-service plastic recycler there is little you need to do. Except reap the benefits! 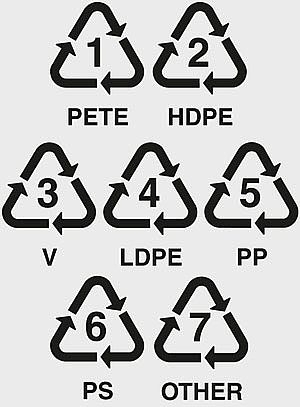 Because PWR International, Inc. is a full-service plastic recycler there is little you need to do. Except reap the benefits! Can provide a "Certificate of Recycling"
Copyright 2010 PWR International, Inc.. All rights reserved.